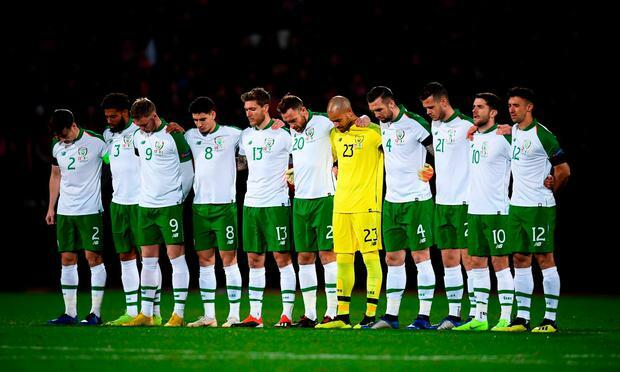 The Ireland soccer team last night paid tribute to a devoted supporter who tragically drowned ahead of the Nations League game in Denmark. The Louth man, named locally as David Clerkin (30), had travelled to the capital of Copenhagen along with hundreds of other supporters ahead of the Boys in Green's game in the nearby city of Aarhus. His body was found in Copenhagen harbour shortly before 10.30am on Sunday. But a Copenhagen police spokeswoman said that the incident was not being treated as suspicious. The Irish team last night wore black armbands as a mark of respect for Mr Clerkin, who had been living in Drogheda and who was described as a devoted football supporter. Both teams also observed a minute's silence ahead of the game in honour of the tragic supporter. Mr Clerkin had been living in Drogheda, and as well as supporting Ireland, he was a big fan of his local team Drogheda United. "There will be an inquest, but it is not suspicious," said a spokeswoman for the Copenhagen police. One friend posted online, describing Mr Clerkin as a "lovely chap", and adding "life is so cruel". Another friend described him as a "great guy" who was a "massive Ireland fan". A spokesperson for the Department of Foreign Affairs said that it was providing consular assistance to the family. Irish supporter groups also expressed their sympathies to the family. 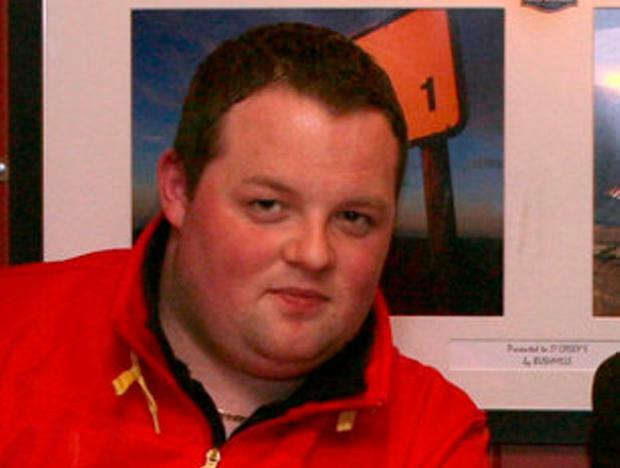 "Our heartfelt condolences go out to all of the family and friends of the man who passed away on Sunday," a YBIG spokesman said. "Ireland fans are like a big family when they travel away, so it affects everyone. "Our thoughts and prayers go out to everyone affected," the YBIG spokesman added.